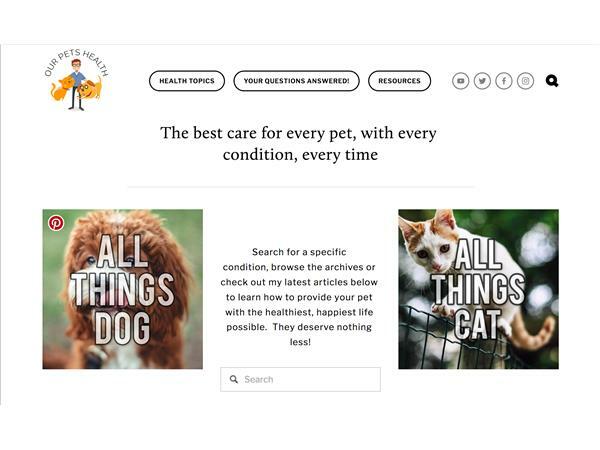 Don't miss this informative conversation with Dr. Alex Avery, a veterinary surgeon and founder of one of the internet's best pet health resources, OurPetsHealth.com. 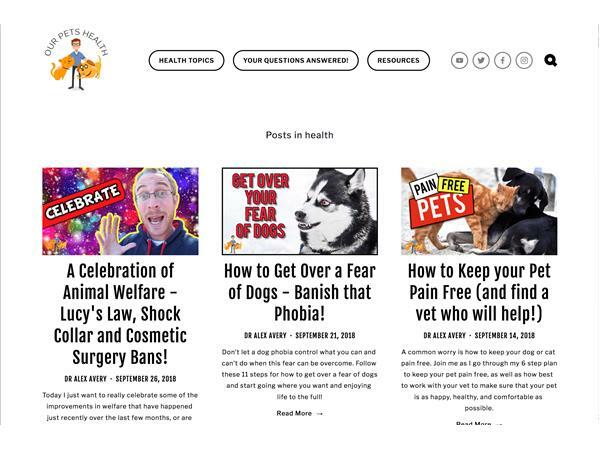 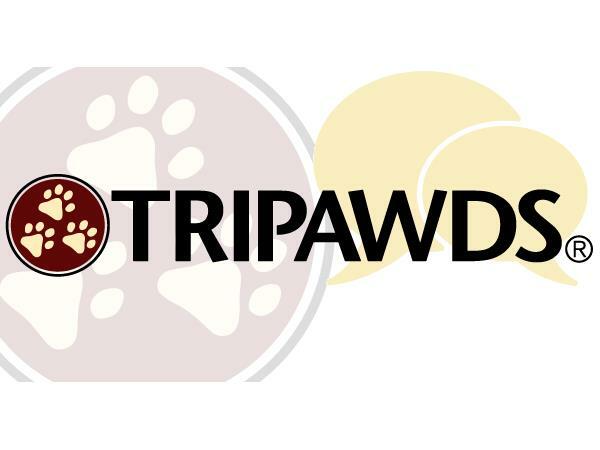 Through fun videos, blogs and photographs, Dr. Alex is dedicated to enriching the lives of pets by empowering pet parents with accurate, helpful information about preventative health care, illness and other situations faced by pets. 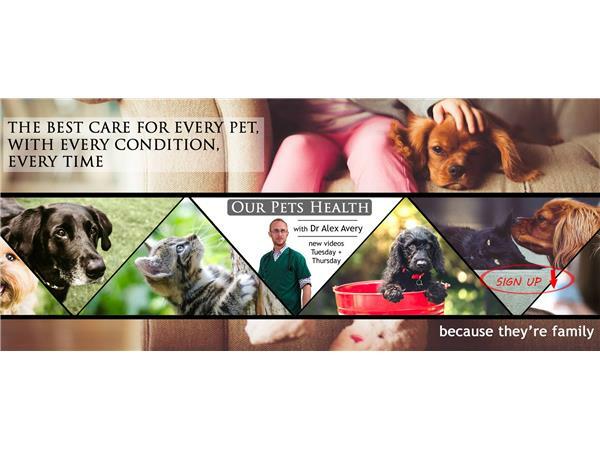 Dr. Avery graduated from Vet School at the University of Bristol in the UK in 2006 and has since helped companion animals live healthier lives in both the UK and New Zealand, where he is currently practicing.